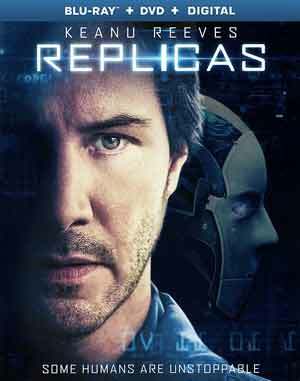 Replicas had some poor visual effects which I could forgive if the concept wasn’t badly executed in almost every turn from the writing and direction, and some lackluster performances. Note: This contains plot spoilers. Reader’s beware! 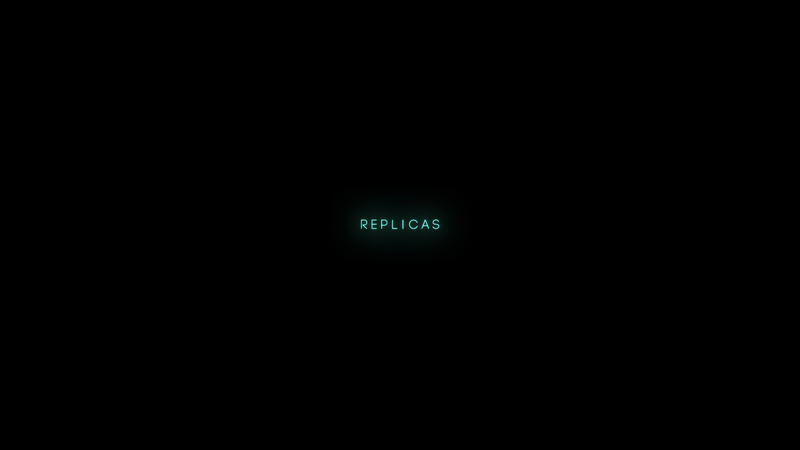 Every year you do get movies that sit on shelves, unable to find a distributor and the first of 2019 was Replicas, a movie spearheaded by star Keanu Reeves who also served one of two producers. The trailers weren’t especially interesting and no surprise this came and went from theaters amassing a dismal $8.1 million against a seemingly reasonable $30 million budget. The movie itself actually had some interesting concepts and perhaps this would’ve worked as some sort of 6-episode limited television series for Netflix or Amazon Prime, instead there were many moments that were poorly executed and worse, tonally inconsistent with scenes that felt like a messed up black comedy. 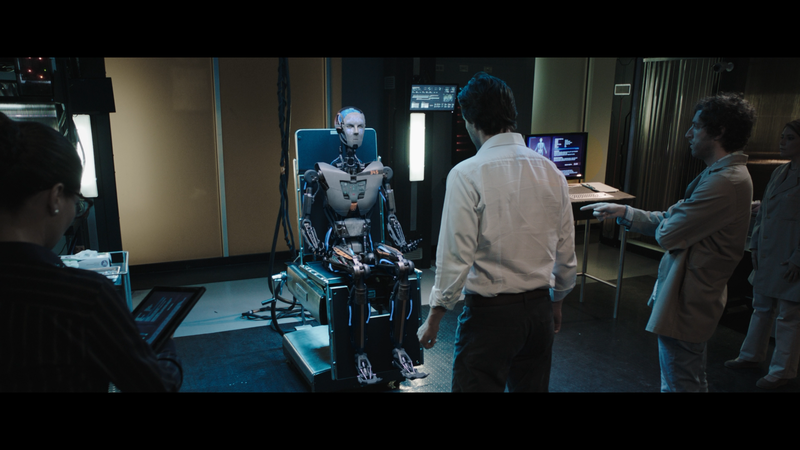 The plot follows scientist William Foster (KEANU REEVES) who works for a company on the brink of transferring human memories and consciousness into a robotic body, though there is a component missing after several failures, the latest one being a catalyst to funding being pulled. At home, William has the picture-perfect family with beautiful wife Mona (ALICE EVE) and three children: Matt (EMJAY ANTHONY), Sophie (EMILY ALYN LIND) and the youngest, Zoe (ARIA LEABU). On their way to a weekend vacation on the boat of William’s assistant, Ed (THOMAS MIDDLEDITCH), their car crashes into a river, killing all but William. However, instead of calling the police, he instead gets Ed’s help, and utilizes devices to download their consciousness’ and stealing pods and undergo human cloning, downloading their memories into the clones upon their full growth after 17 days (doesn’t make sense why they each would grow to the size as they were upon their deaths, but I digress). However, William still cannot solve why his algorithm failed in the test subjects, and must solve it before the clone bodies get too old… or something along those lines. On the surface, there was a kernel of an interesting idea at Replica’s core, just a shame the script, written by Chad St. John (The Punisher: Dirty Laundry, London Has Fallen, Peppermint), from a story by Stephen Hamel (Henry’s Crime, Siberia), didn’t live up to those prospects. There are several issues with the plot. Not only doesn’t it make a whole lot of sense why the clones are grown at the same time but at different rates, you also have a situation when Mona finds out she’s a ‘replica’, kind of takes it a bit too well, and discovering her husband ‘erased’ their youngest daughter, also doesn’t make a big deal out of it… either that or they didn’t get around to filming those scenes. Also doesn’t help the dialogue at times is wooden and the performances aren’t great either, in particular John Ortiz as a creepy corporate man. This isn’t to say Keanu Reeves is stellar in his role either, though manages to get through well enough, but hardly in his element, compared to his pitch-perfect role in the John Wick series. Alice Eve was, fine, I suppose. Not a whole lot of range shown for a vastly underwritten role. Replicas was directed by Jeffrey Nachmanoff in his first feature-length film in a decade, his last being the conspiracy-thriller Traitor starring Don Cheadle and Guy Pearce. This release comes with a semi-glossy slip cover and inside is a redemption code for the Digital HD copy. 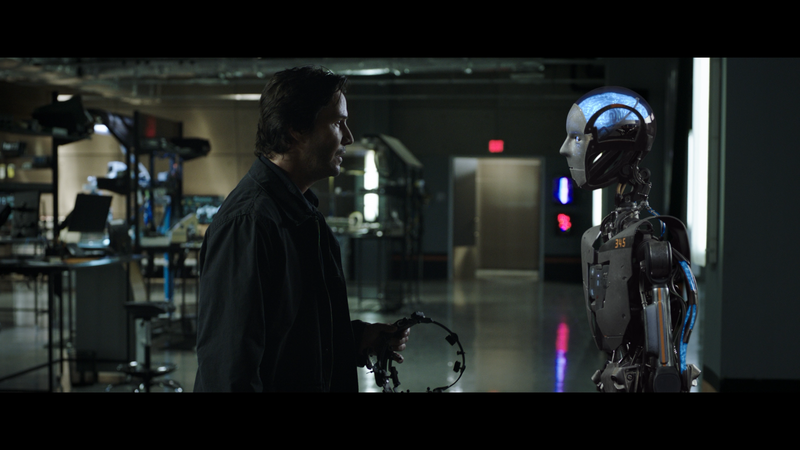 Not much in terms of features, but we do get an Audio Commentary with Director Jeffrey Nachmanoff and Executive Producer James Dodson, Imprint: The Making of Replicas (24:45) behind-the-scenes featurette and two Deleted Scenes (8:12). Lionsgate releases Replicas onto Blu-ray presented with a 2.38 widescreen aspect ratio and a 1080p high-definition transfer. The picture looks pretty good, detail is sharp throughout, black levels are fairly stark and skin tones have a natural appearance. The included DTS-HD Master Audio 5.1 track was on the weaker side, unfortunately. While dialogue levels were fairly strong through the center channel, seems like the front and rear channels were underutilized with soft ambient noises and the track lacked very much depth, even if the movie didn’t feature very much in the way of action scenes (there is one feeble chase sequence, however). Overall, Replicas had some poor visual effects which I could forgive if the concept wasn’t badly executed in almost every turn from the writing and direction, and some lackluster performances. That said, the film had its good bad moments making this a half-hearted recommendation as a rental.